It’s easy to see why Beekeeper’s Naturals is just, so, well...buzzworthy. Pun intended! The popular Venice-based company has everything going for it, thanks to its super smart founder, Carly Stein. 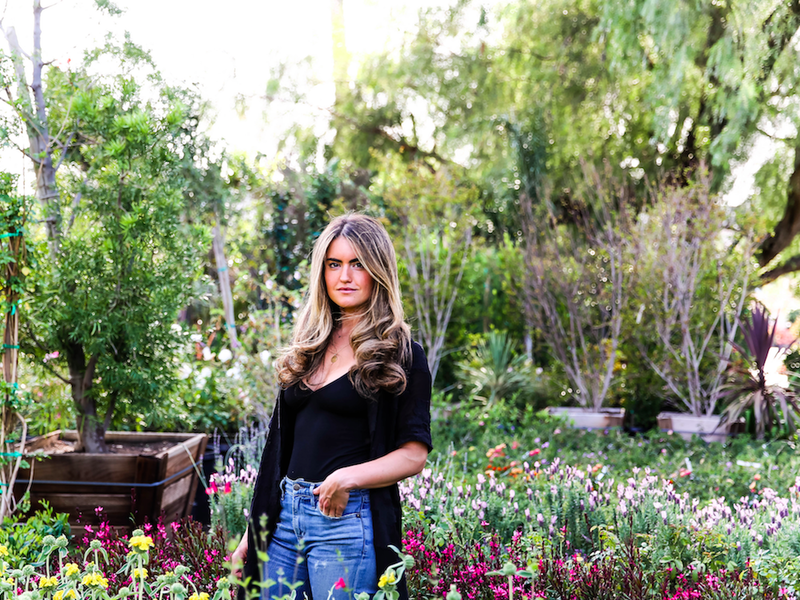 The savvy 27-year-old beauty was once a Goldman Sachs trader now turned Bee Whisperer. Beekeeping was Carly’s side hustle, (see, she really is amazing), as she worked 16 hour days on the trading floor until she made the jump to pursue her passion full time. Carly has created and built an innovative bee-made nutraceutical product line that provides effective, natural solutions for better health. Carly first discovered the incredible power of bee propolis when she fell ill with tonsillitis in Florence, Italy at the age of 21. Carly is autoimmune and thus unable to take antibiotics. She was faced with needing surgery but an Italian pharmacist suggested propolis which worked and brought her back to health in under two weeks. On returning to America, Carly couldn't find propolis anywhere and began beekeeping, studying the science of bees and creating her own products. She fell in love with (the often) misunderstood bees as she discovered all the health benefits and the superfoods derived from the hive. Since its launch, the company has gone from strength to strength, launching new cult products and expanding rapidly. The brand is available in many high-end Natural food purveyors like Erewhon and the like. 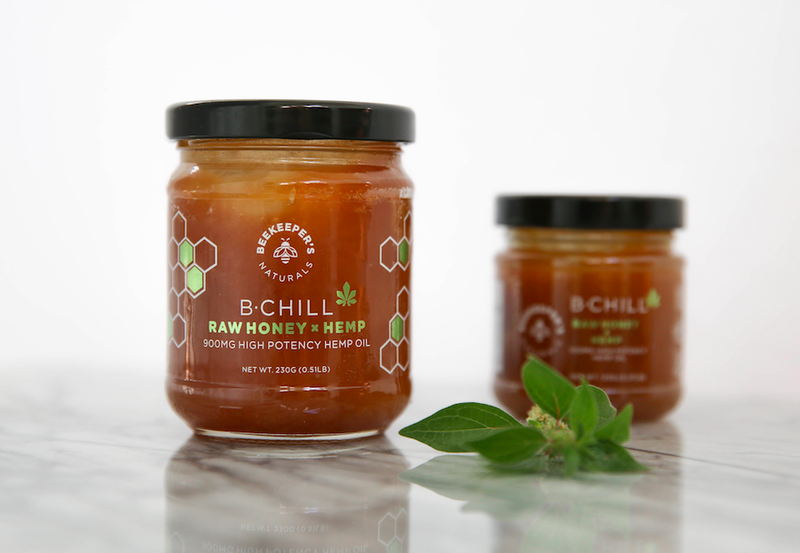 Most recently, Beekeeper’s Naturals launched an exciting new product: B.Chill – Raw Honey x Hemp, a revolutionary first to market product featuring 100% pure, sustainably sourced raw enzymatic honey, 100% organic high potency Hemp oil, and MCT oil. Beekeeper’s Naturals B. Chill combines the healing power of raw honey with the medicinal qualities of Hemp Oil to create a product that relieves stress, quiets worries and best of all optimizes the sleep cycle! “By creating synergy between honey, CBD Hemp oil, and MCT oil, we have built a radical product that can address anxiety and sleep in a family friendly, 100% natural, sustainably sourced product.” Says Carly. The product is already a huge hit, popping up on Instagram feeds and in recipes everywhere. Visit Beekeepersnaturals.com to learn more.